This post is the sixth in our series interviewing members of our GoustoTech team. 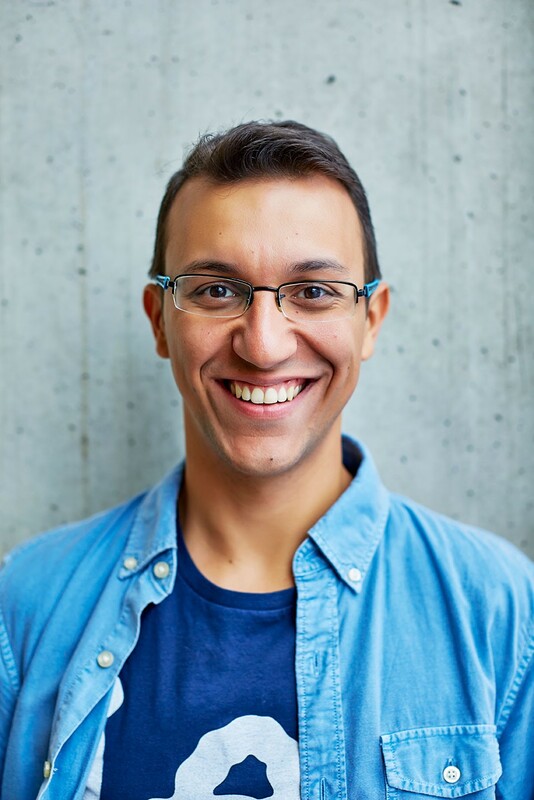 In this post we meet David Torres who works as a Front-End Engineer for the Haricots Squad in our Web Tribe. My name is David. I’m a Front End Software Engineer and I’m from Spain. I have been 1 year in Gousto, we were serving around… 13k boxes? It’s a bit difficult to remember as we were growing so fast when I joined. I went to the Silicon Milkroundabout, a job fair where Gousto is an habitual attendee, I spoke with some of its employee and understand that despite we are talking about food these guys know what they were talking about regarding tech. GDPR. Yes, you heard me. “How come? that sounds so boring” I heard you say. However it involved changes on the front-end, back-end, databases, and lots of inter teams communications and coordination to make sure we complied and the introduced changes happened smoothly. It was interesting working on it. What are you looking forward to most in 2018 at Gousto? Customisation of recipes. So much can be done, changing ingredients, portion sizes, grouping many little packages in a big one, removing ingredients you would rather buy yourself and save you some pounds in the process… All this sounds exciting and coming up with a UX that does not make it excessively complex will be a really interesting challenge. And as a customer, I am interested too! People is friendly. Professional in the office and funny outside. Almost anyone will find a moment to help you when you ask. Many of our colleagues are passionate (about tech, about food, …). We like quality, we give priority to security and performance, but we also are pragmatic and get things done. In GoustoTech, every squad is an entity. It is the squad who did a good job, or not, instead of individuals, so we take care of each other. Furthermore, sometimes there are dependencies between squads, so each squad helps each other as much as they can. We are interested in learning.